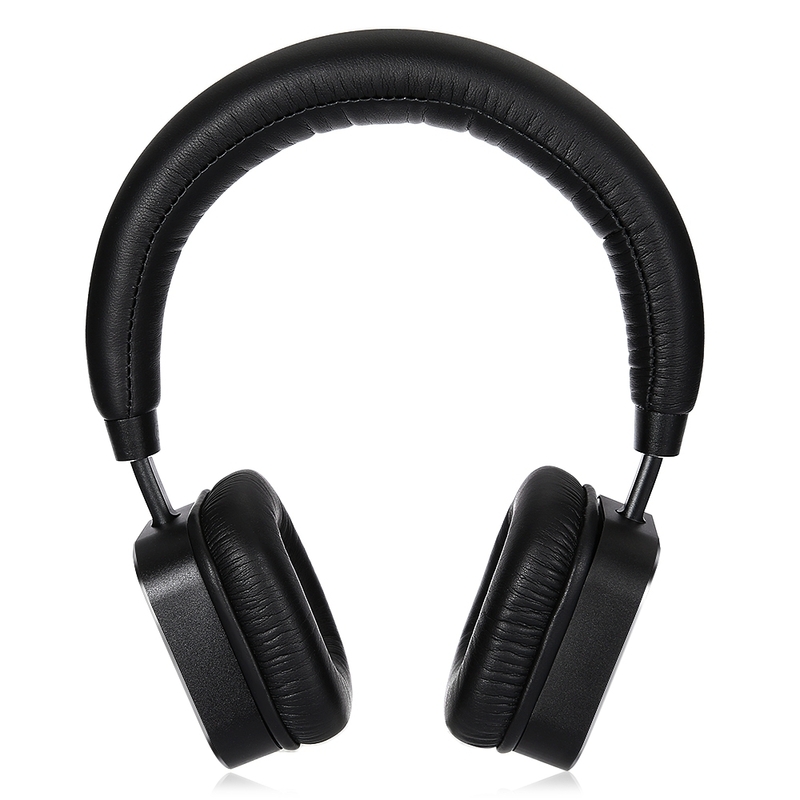 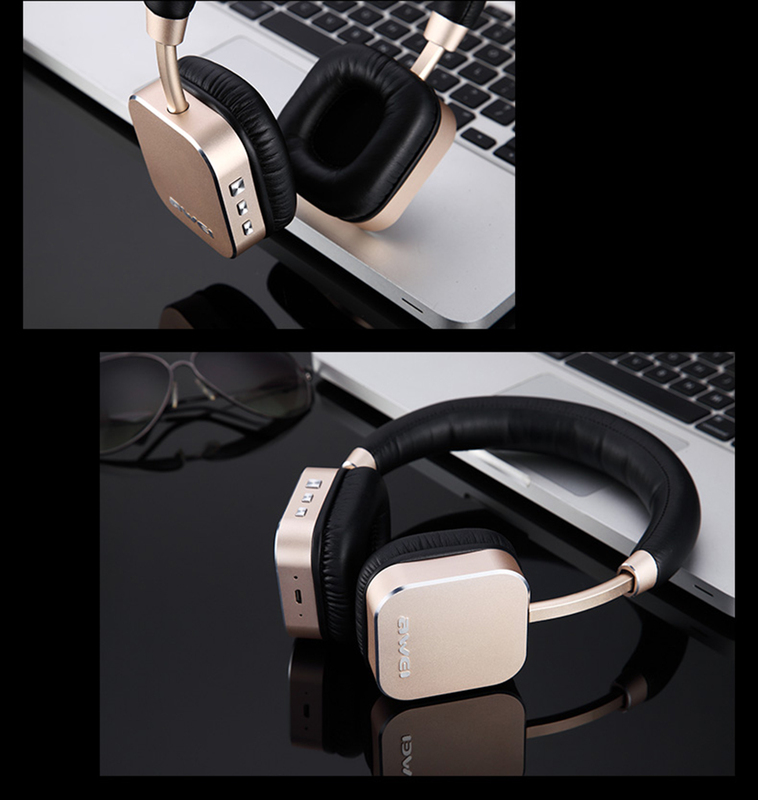 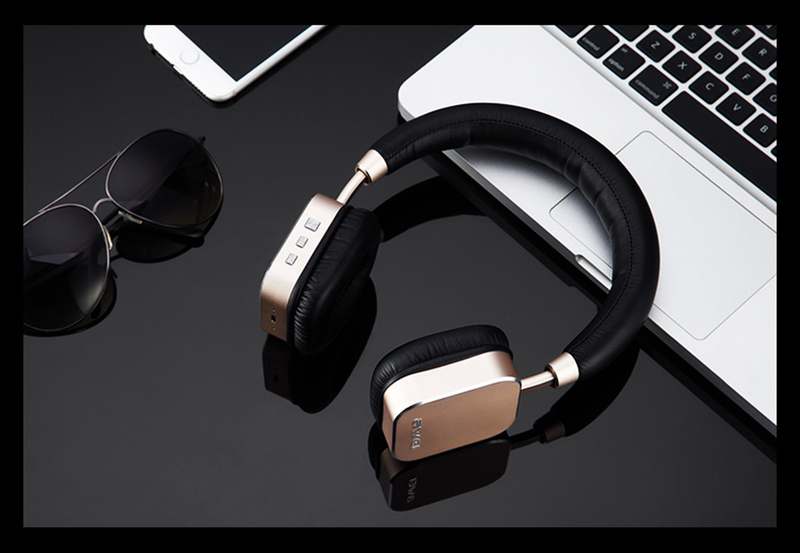 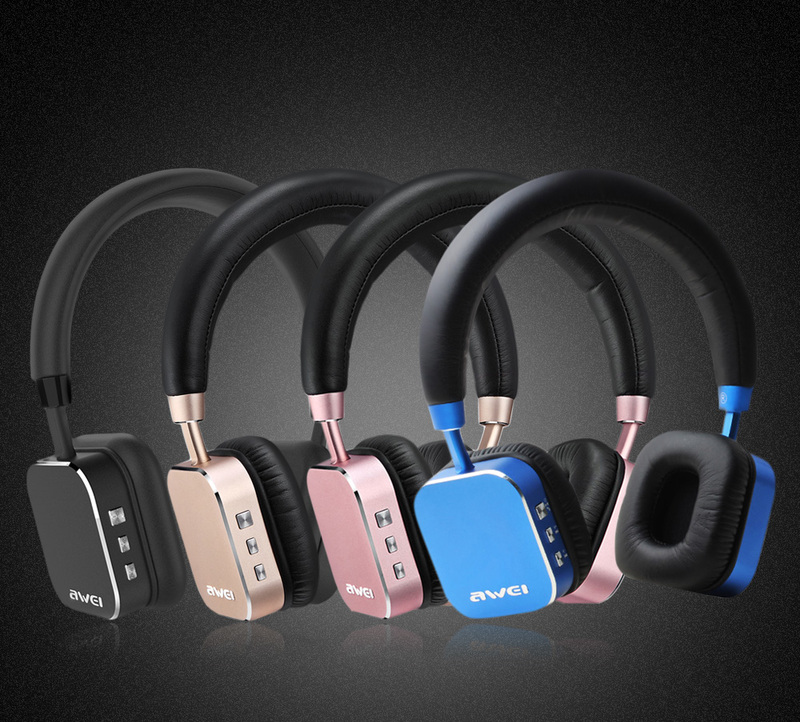 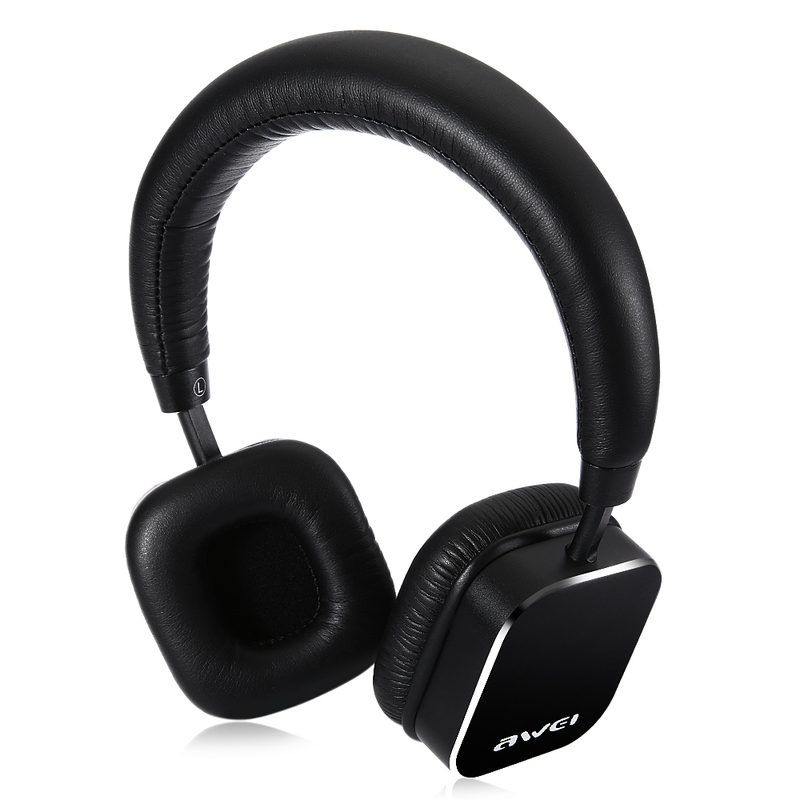 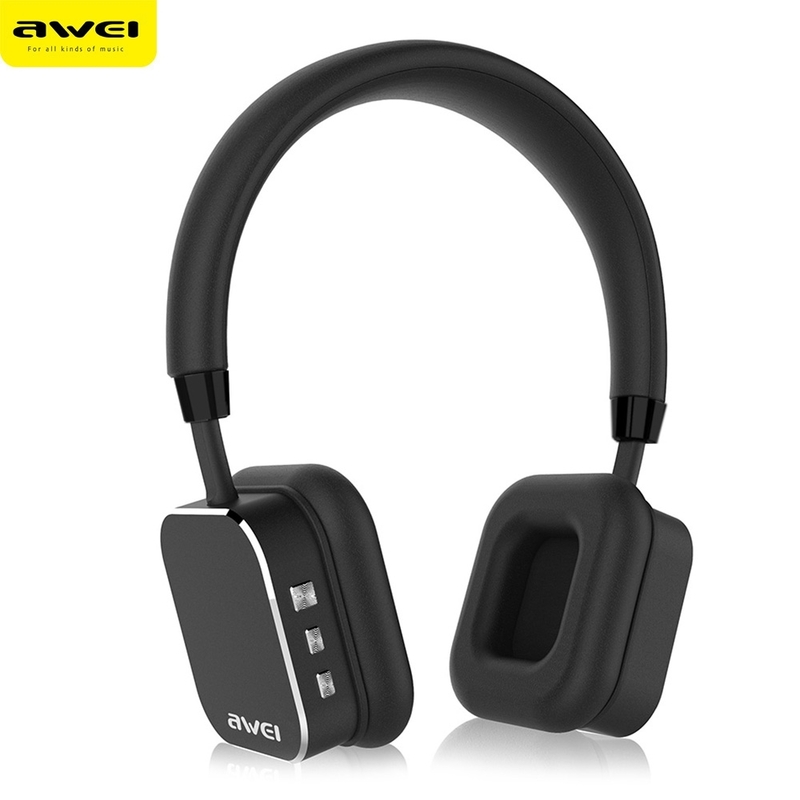 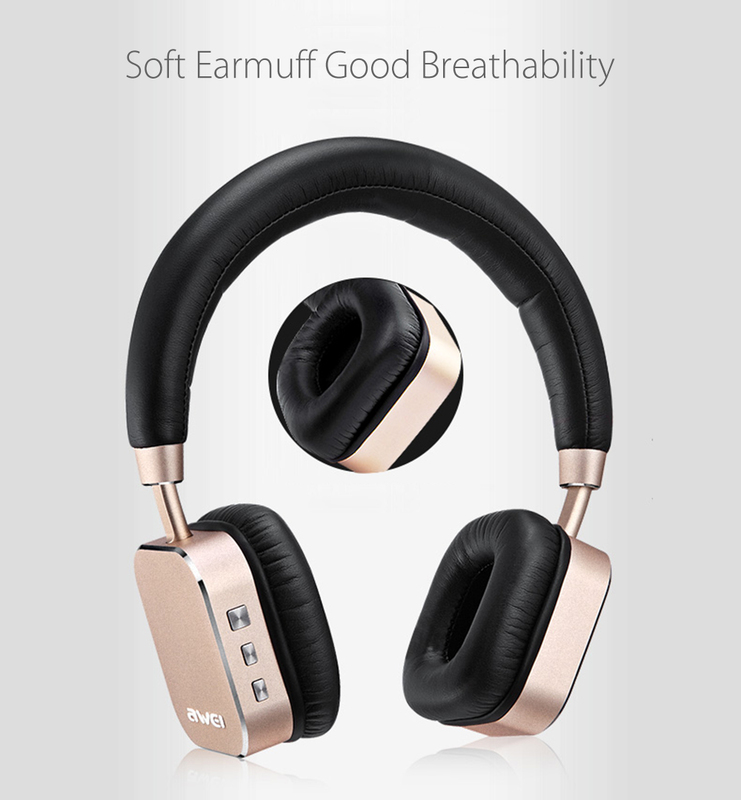 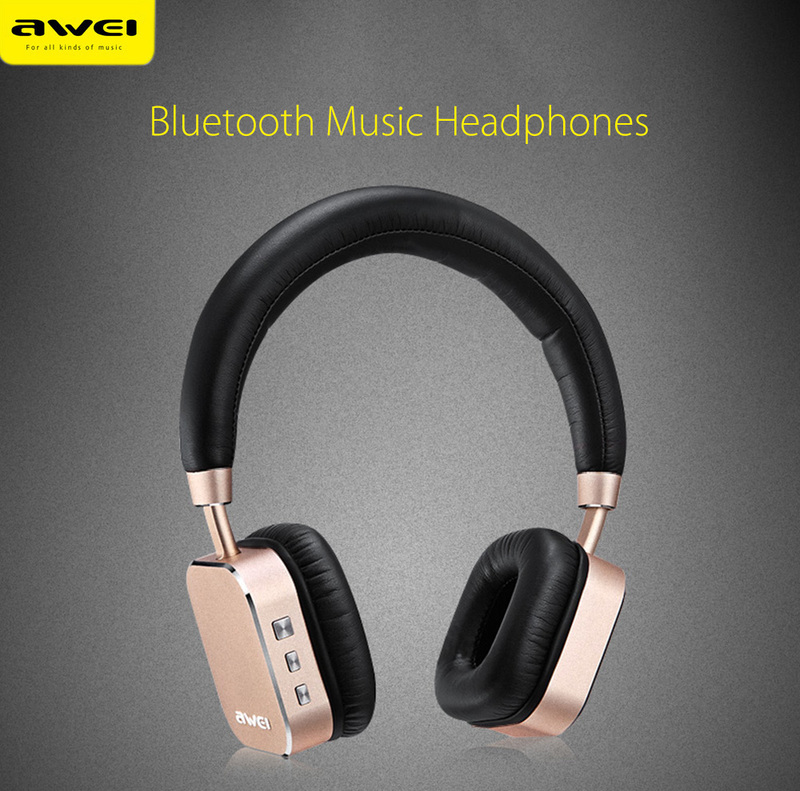 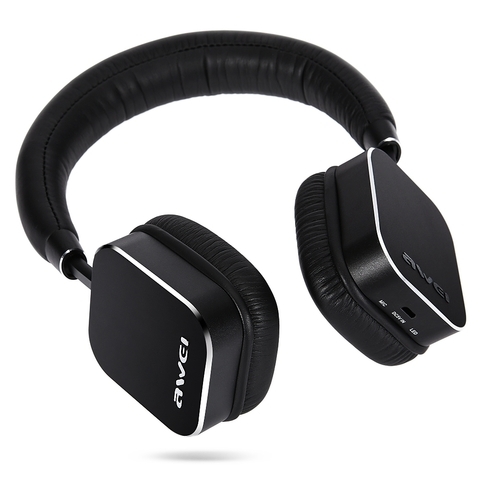 - Bluetooth V4.0 HiFi music headphones, the transmission range up to 10m. 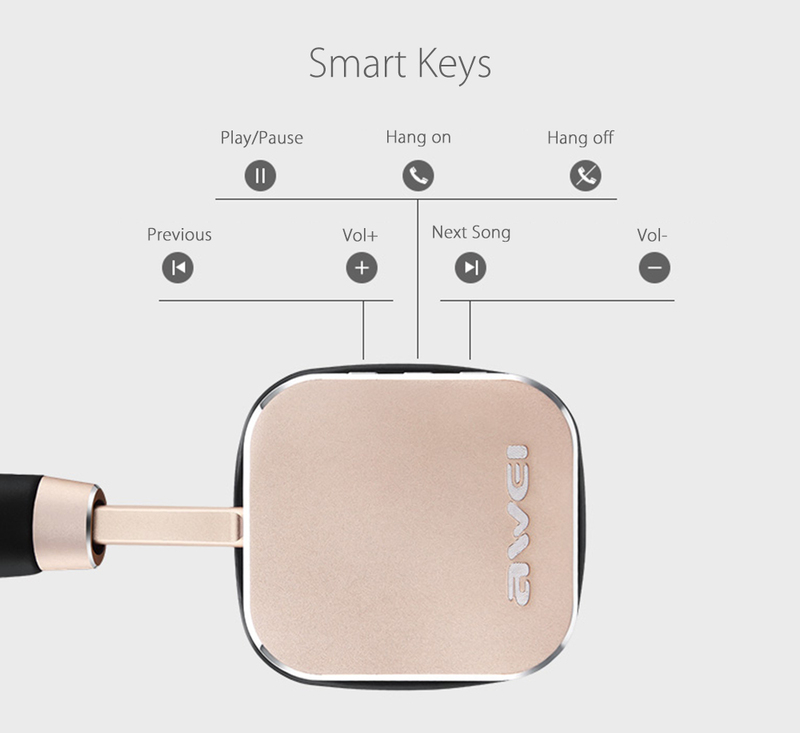 - Lightweight and fashion, three-dimensional keys design. 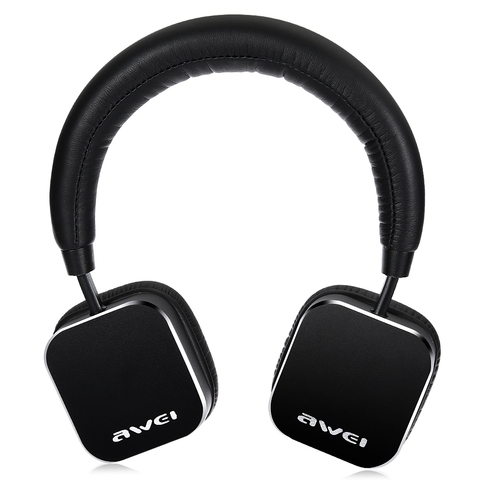 - CVC 6.0 noise reduction technology. 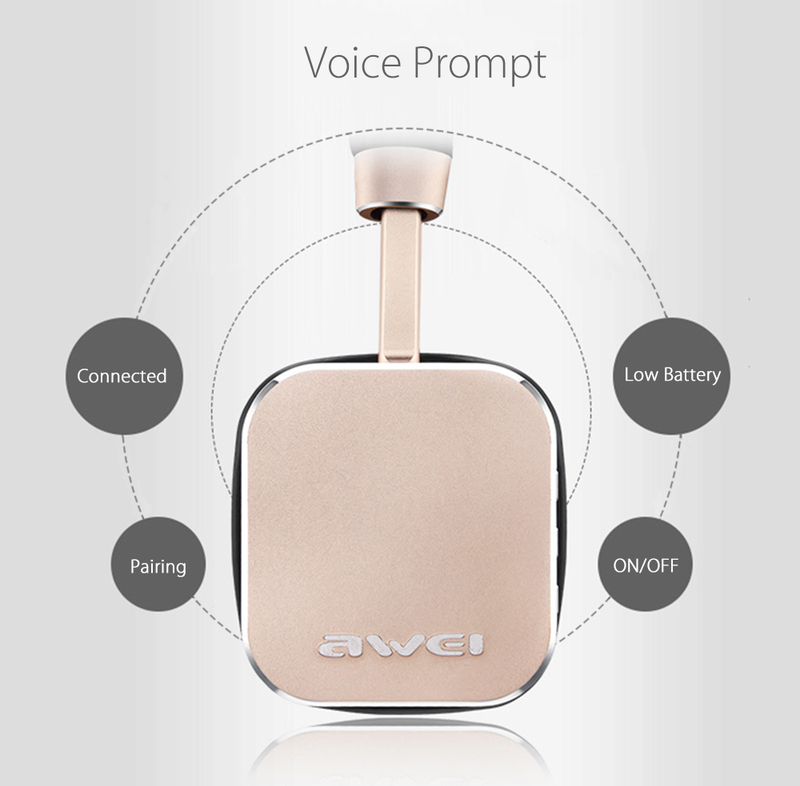 - Pairing two phones at the same time. 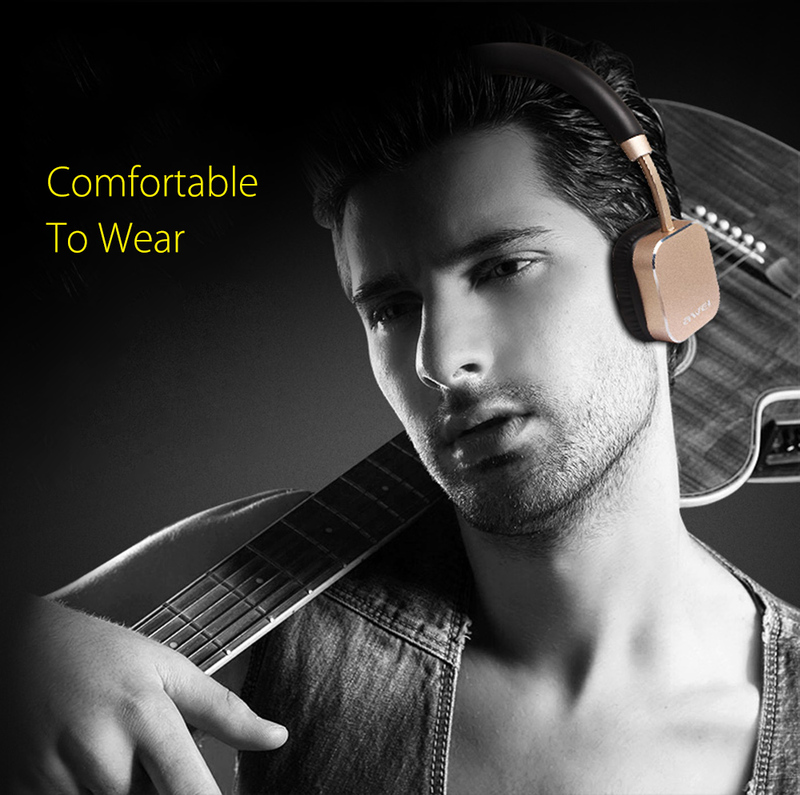 - Built-in noise reduction mic, to provide clear music and calls. 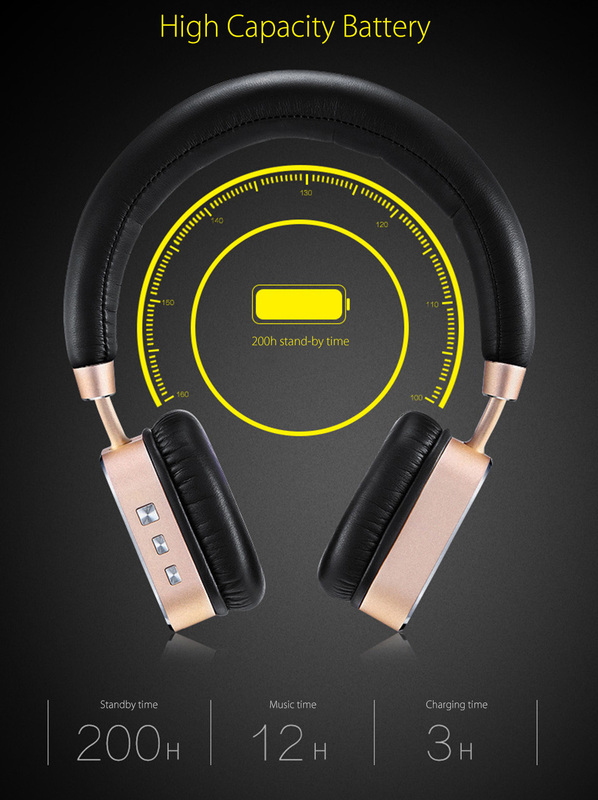 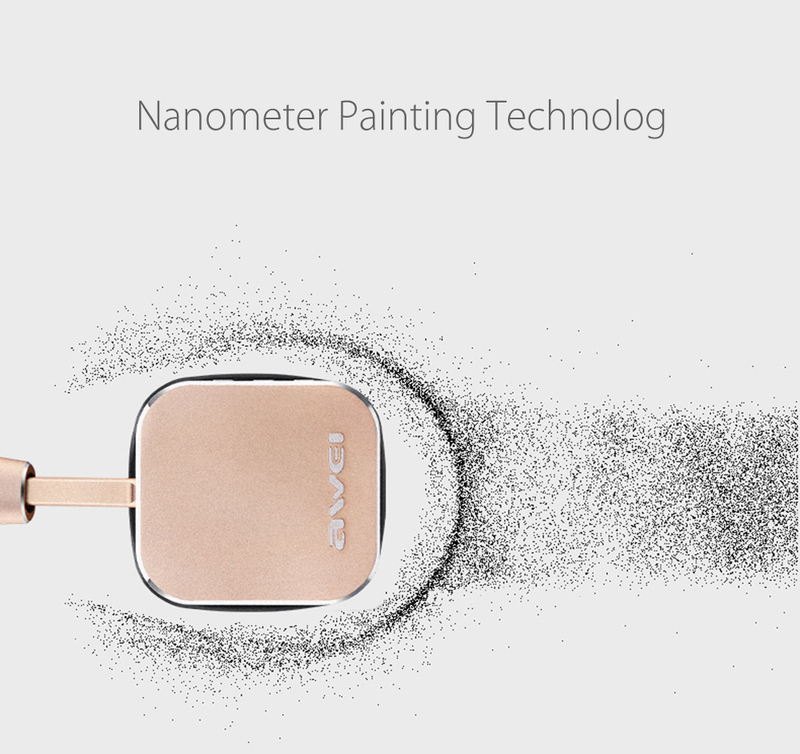 - 500mAh Li-ion battery, 12 hours music time. 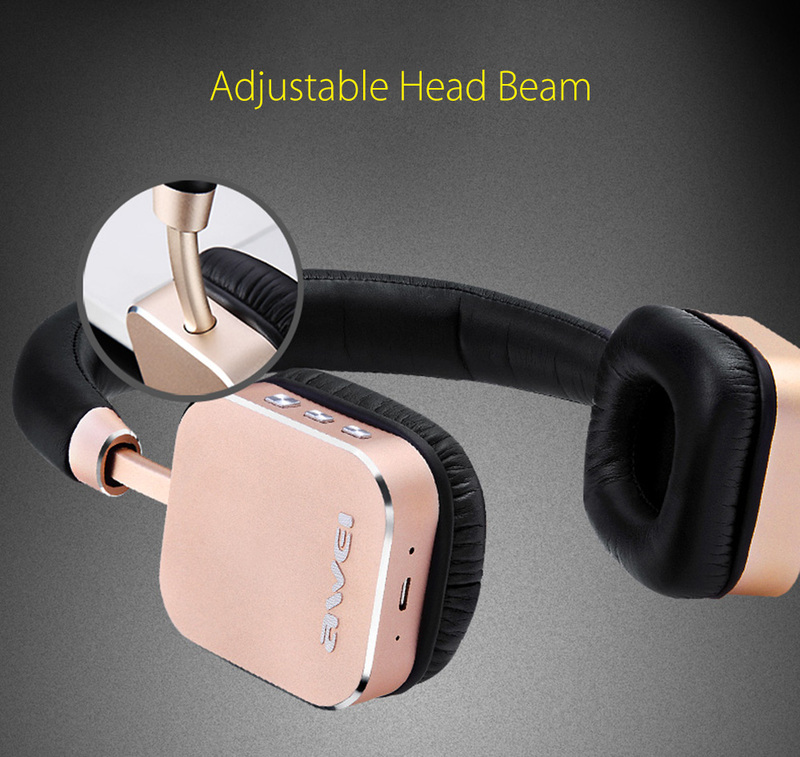 - Adjust head beam according to your size.